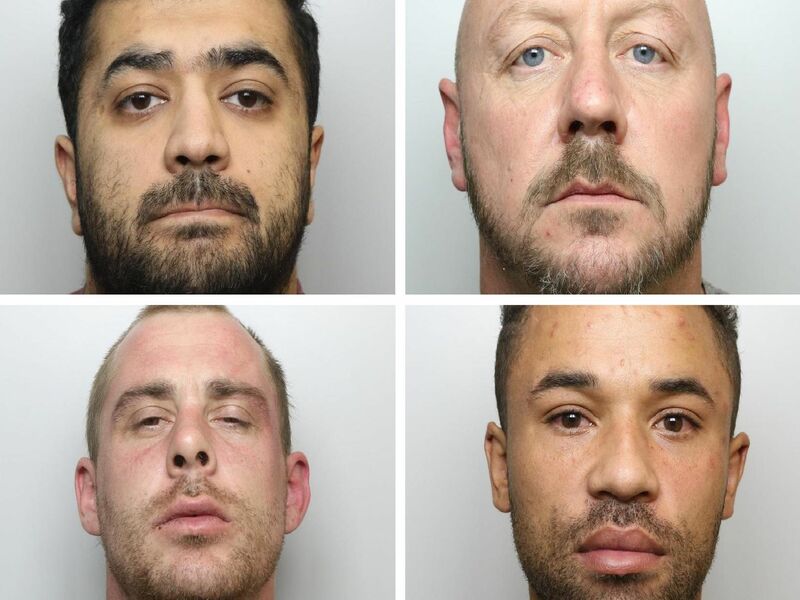 These are some of the criminals who have been jailed for serious offences across Leeds and West Yorkshire in November. All were sentenced at Leeds Crown Court. This self styled Leeds crime boss was locked up for 21 years over his involvement in a shooting in the city. 'He was the ringleader of a criminal gang involved in a long-running feud that led to Leeds first gangbo injunction. This burglar who forced his way into a womans home as she lay ill in bed has been locked up for more than two years. 'Broun left his victim terrified at her home in Normanton. Broun pleaded guilty to two offences of burglary.